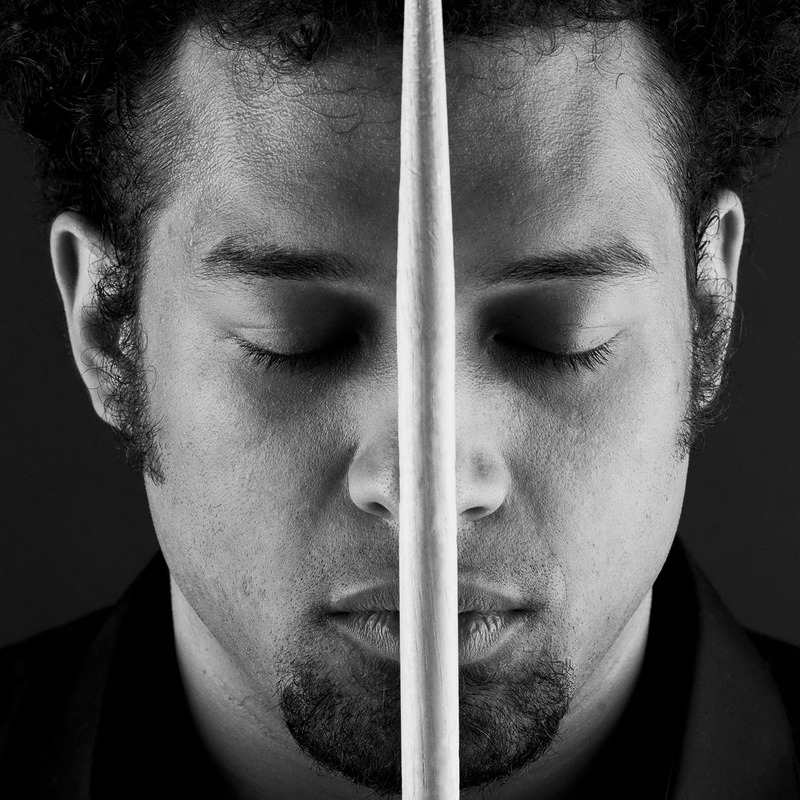 At this moment Makaya McCraven is one of the most versatile and sought-after drummers on the Chicago jazz scene. Legends like Archie Shepp and Yusef Lateef are just a few of the many musicians with whom the percussion man, born in Paris, has already worked. McCraven has also been the supporting act for Wu-Tang Clan, 50 Cent and Kamasi Washington. His debut Split Decision in 2012 received promising reviews by prestigious media. Its successor In The Moment appeared three years later and was widely acclaimed. McCraven selected the best moments from 48 hours of live takes and threaded these into a continuous set that sounds anything but sterile. Jazz, hip hop, world, rock, or electronics; McCraven switches between styles and genres effortlessly. He is a true trailblazer who gives jazz a unique, fresh and powerful sound.